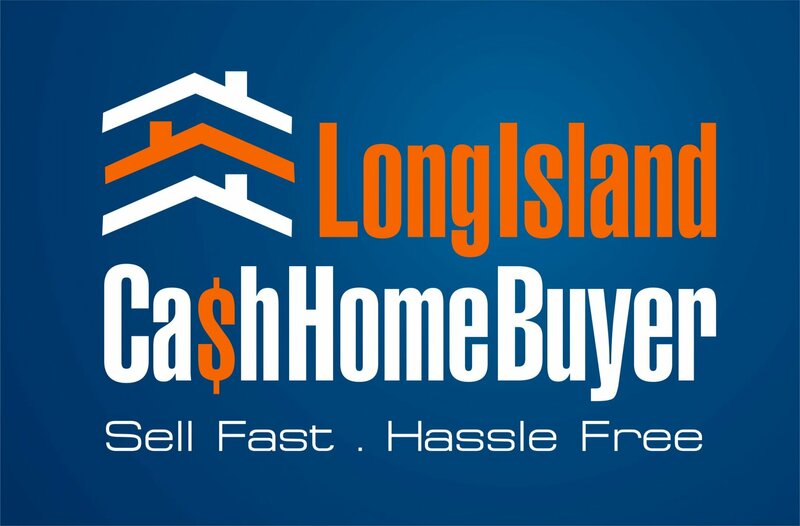 Selling your home to a cash buyer like me will eliminate many of the hassles home sellers usually endure. How can you have a hassle-free sale for your home? When most people put their house on the market, they don’t consider some of the inconveniences they might incur. There are many issues that can arise during the listing period and with the home selling process in general. Buyers can show up late (or not at all), agents can make appointments but not keep them, and you have to keep your property clean and picked up the entire time—and that’s just the showing side of things. Once you identify a buyer and negotiate terms, they’ll then order a home inspection for your home virtually every time, and home inspectors always find something that can be fixed. Once this happens, you’ll likely get a call from your agent telling you the buyer wants to renegotiate the price. If the deal is still on after the second round of negotiations, then the attorneys have to get involved, which can take weeks or even a month. I can make your home sale easier. You can avoid all of these hassles, however, by selling to me. When a cash buyer such as myself buys your house, you typically only have to show it once, so you don’t have to worry about making any further appointments or keeping your home continually clean and picked up. Additionally, attorneys for cash buyers are used to moving quickly. When my attorney gets a contract, he usually reviews it and has it back to me on the same day. You also won’t have to deal with a home inspection. As I’ve stated in previous videos, I don’t do home inspections, so that’s one less round of negotiations of undergo. From there, it’s up to you how the process unfolds. You get to pick the closing date, so there won’t be any waiting back and forth or coordination involved. Give me a call or send me an email if you have any questions. I would be happy to help you.